« Will Microsoft gain more Office 365 users with Office for iPad? With the Microsoft Build conference teed up for next week, and the Spring Update to Windows 8.1 timed to more or less coincide with that event, I’d have to guess at least some readers are curious as to what this upcoming update holds in store for them. I missed my opportunities to grab all the update files for the upcoming release (there were two of them at various points in March), but PC World didn’t. 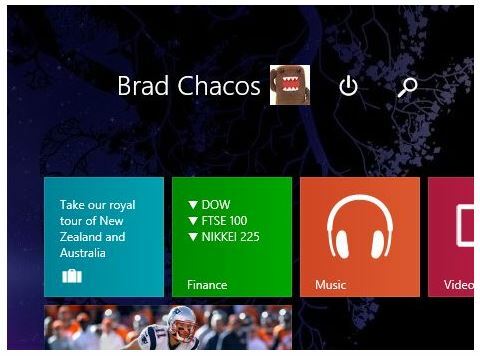 Their author Brad Chacos has put together an informative slide show captured from a Windows 8.1 test system with the most recent versions of the upcoming update files that he could lay hands on. It’s entitled “Deep inside Windows 8.1’s spring update: New changes in pictures” and I strongly urge curious readers to pay it a visit, and flip through the 15 screens it contains (of which 13 actually present substantive content take direct from the new update itself). 1. Is the third update the charm?